Fall into reading with these four free and discounted YA novels. From a spine chilling ghost story, a metaphysical fairy tale, to witchy, urban fantasies — each tale is guaranteed to put you in the Autumn spirit! Like the crisp Autumn air, the young-adult horror, Cemetery Tours, by Author Jacqueline E. Smith, will send chills down your back. Cemetery Tours is available for FREE at the time of posting! Also FREE on Kindle Unlimited! Grab your FREE copy of Cemetery Tours, here! Feel the crispy leaves crunching under your shoes with Out Of The Woods, by Author A. Bernette, a coming-of-age fairy tale. Amarilla Goldlock was taught the important lessons of how to survive in the enchanted forest with the help of her wolf, fairy godmother, and magic. Most importantly, she was taught to never leave. Fueled by revenge and a need to survive she braves leaving the enchanted forest and the only home she’s ever known. Despite not knowing the truth about herself and her world, she braves a new world that magically opens up to her. In order to survive, she must learn to trust herself and tap into greater secrets of her magic. Otherwise, she risks having the dark force that destroyed her home and everyone she loved, also destroying her. 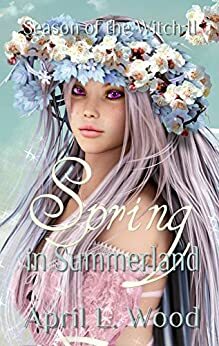 In her quest to right the wrongs and to finally live, she discovers magic, evil, love, and herself. Out of the Woods is a novella set in a modern world with magic and fantasy. Out of the Woods is available for FREE at the time of posting! Also FREE on Kindle Unlimited! Grab you FREE copy of Out of the Woods, here! Like a comforting cup of hot cocoa with marshmallows, Author Michael Beaulieu’s young-adult urban fantasy–centered around a coven of teen witches and their friendships–will warm you from the inside out. Casting is available for FREE at the time of posting! Grab your FREE copy of Casting, here! Celebrate the Season of the Witch with my Pagan-Themed, Young-Adult Fantasy Romance, Winter’s Curse! 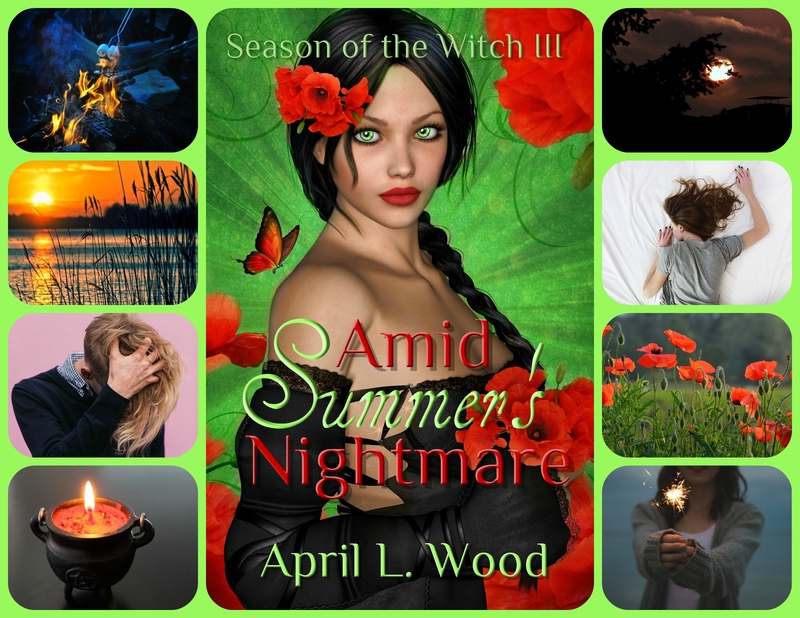 When High Priestess Iris Rose-Thorne bets her granddaughter’s womb in a broom flying contest–and loses, Winter wonders where the real danger lies: from the Witch Hunters she fled from the far North or her shady grandmother. 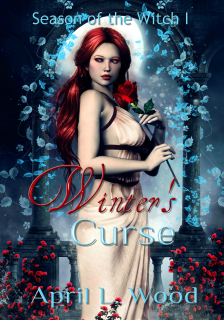 Winter’s Curse is available for 99 Pennies at the time of posting and FREE on Kindle Unlimited! Grab your discounted copy, here!